At the Garage Miami we’re passionate about Mercedes Benz! 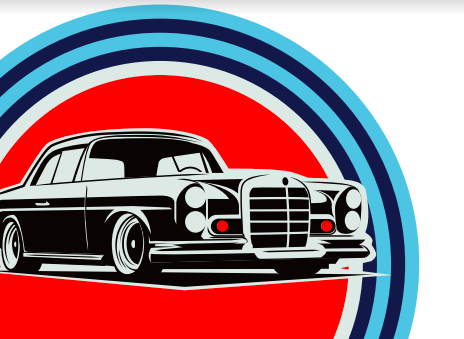 In fact we love them so much that the The Garage Miami Logo is a Mercedes! We’re here to help you keep your vehicle maintained to preserve the luxurious feel and safe handling that comes with every Mercedes at sensible prices. 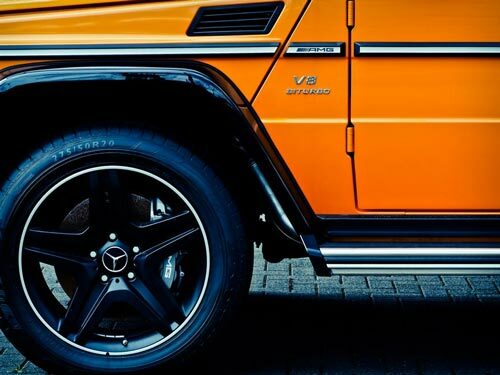 If you’re looking to make a statement with your Mercedes, we have a range of performance wheels, brakes and suspension options to enhance the performance of your vehicle and give it that individual look you are after. Make a booking with our friendly consultants today! The best way to keep your Mercedes driving with that new car feel is to follow the manufacturer’s service log book, replacing any parts with original or OEM equivalent! We can do this for you at a fraction of the cost of going to the dealerships. Or, if you just need to keep it moving, we have a range of budget conscious service solutions using compatible aftermarket parts. 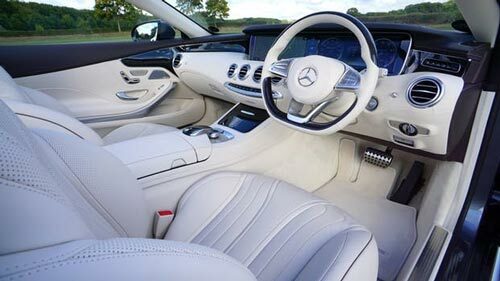 Either way, The Garage Miami has the Mercedes specific technology and technical expertise so you can protect your investment with the peace of mind of hassle free driving. Finding the right wheel for your Mercedes can be difficult. The Garage Miami is here to help you find a look you’re after at a price to suit your budget. 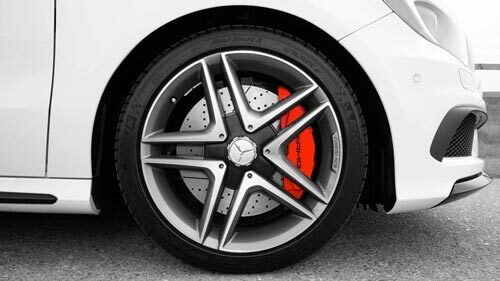 The Garage has a range of 17, 18, 19, 20 and 21 inch wheels to suit your Mercedes. Premium brands like BBS, Mandrus, OZ, Speedy, Advanti and many more. We also have a range of compatible spare parts so - if you’ve damaged a wheel we may be able to match it up for you without breaking the bank! Whether you are driving an Mercedes A Class, B Class, C Class, E Class, S Class, M Class, G Class, AMG or X Class we’ve got you covered. 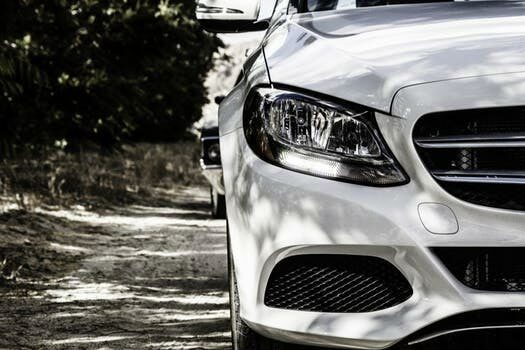 For the locals of Mermaid Beach, Burleigh, Clear Island Waters, Robina or Broadbeach, The Garage Miami are your local professionals for all Mercedes Repairs. Got an AMG - you’re in safe hands! The Garage Miami trained technicians regularly handle A45,CLA45,E55, C63, E63, S63, ML63, GLE63 and GLS63 vehicles on a daily basis we take care because We Love Cars! Call now to book your next service!